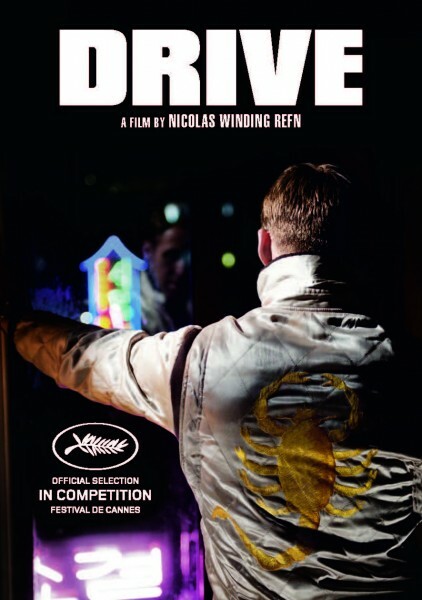 Drive tells the story of a Hollywood stunt driver (Ryan Gosling) who moonlights as a getaway driver by night. 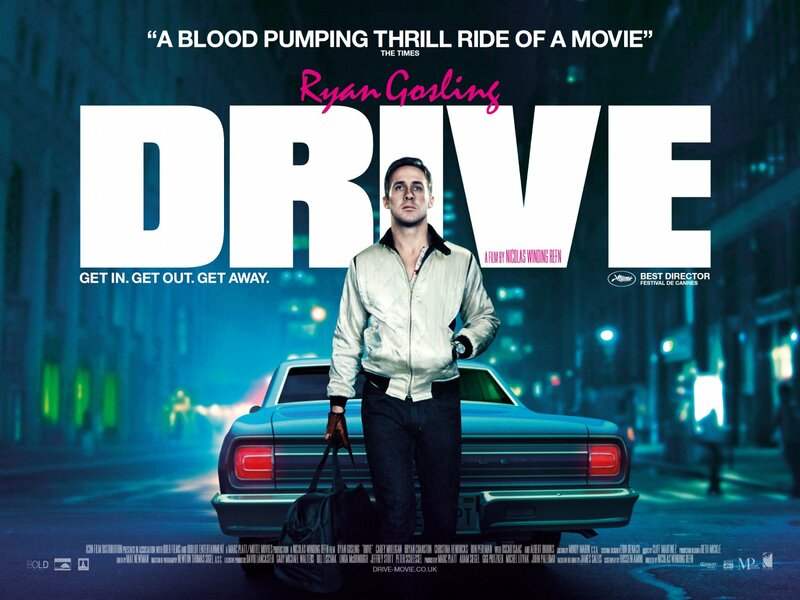 The movie also stars Carey Mulligan, Bryan Cranston and Christina Hendricks. Red-band trailer after the jump.